Portsmouth is a dynamic locality characterized by its citizenry which includes a labor pool of civilians, active military, and veterans. The City’s history and established industries have created a foundation for a capable and available labor pool. Portsmouth’s centralized location in the Hampton Roads region has influenced the depth of diversity of people from all walks of life. 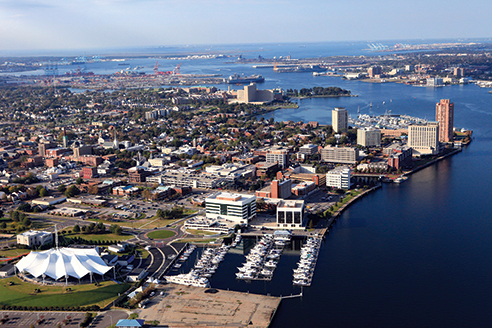 Portsmouth is a densely populated urban municipality and is home to approximately 96,000 people within 33 square miles of land mass.